PONT has been training Community Health Workers in rural villages for over a decade and we’ve known for a while that we have a system that works. But this was proven more clearly than ever when a cholera epidemic broke out in Mbale in January 2016. It was one of our Community Health Workers who identified the first case and, thanks to her basic training, alerted health officials. PONT then went on to launch a fundraising appeal and thanks to generous support from people in Wales was able to support specific cholera training for our Community Health Workers. In all the districts which sent people for training, the epidemic was quickly contained. How do you feel about your work as a community health promoter during the cholera outbreak? I don’t praise myself, I praise those who have given me the knowledge and the technical know-how to handle such cases. What I have been doing to help the community, to me it has been a successful thing. Community lives have been saved.When there was a cholera outbreak, I was coming to my community with nothing else except to talk to people about the danger. They would listen, and do what they needed to do, and some survived. She was a visitor in my area. It was night when the case happened and I was just called by one of the community members. When I went there, I discovered I could not do anything more than say “let us help the patient to the health centre”. Having reached the health centre, she was welcome, she was attended to. [PONT’s co-ordinators have worked with health centres to change attitudes and ensure the qualified staff working there recognise referrals from our Community Health Workers.] The following day, when I went there to get the feedback from the nurses or the health workers there, she had improved. So that was one of my success stories I am proud of. Because I could make someone survive, instead of saying “woah, someone is dead because I did not know what to do”. Do you have a specific case of cholera that you attended to which you would like to share? So if you had not acted on that patient immediately she would have died? Exactly – and also spreading – thousands of people could have died. I think my planning as a Community Health Promotor is to continue sensitizing (educating) the community from such dangers. To be on standby for such cases. Most important is to have knowledge. Is there anything you plan to do now to prevent other outbreaks? 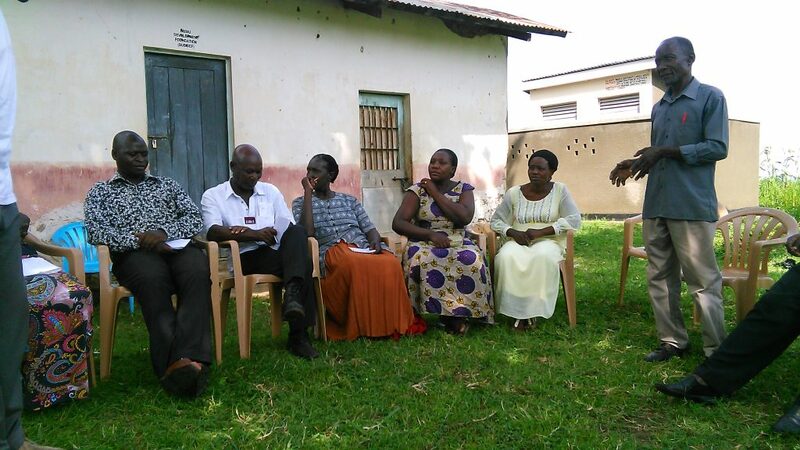 What does it mean to you personally to be a Community Health Promoter, what have you got out of it as a person? It has helped me in a way that I am joined, I have a good life, because when you find a health community, it is bright. I have become more known – now when I move in the community they call me a musawo (the word for doctor, nurse or health worker). They say “musawo, musawo”. When I am called a musawo I am somebody important in the community. And also respect, they do respect me. When I move around the community they say “the musawo is moving”, and some people, they don’t have pit latrines, they see me and even if I’m on a different issue they feel they think I’m going to ask them where their pit latrines are! So all that, I feel I have done, I feel it has done me so much well, that I am proud and I continue to be proud to see that my people are healthy, and good sanitation and health-related issues are in place. 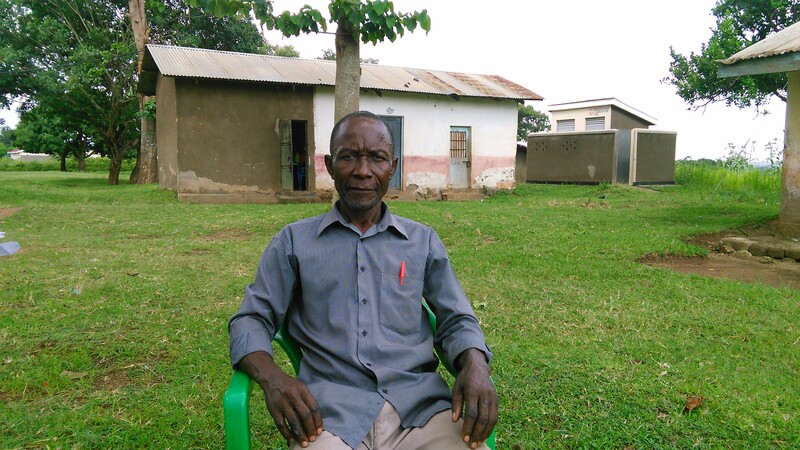 Want to help PONT train more Community Health Workers like Jack?